Twister The Perfect Storm is designed to be the most purity Silver audio cable which give a most relaxed , laid back sound. Yet can give the best low level detail of sound, best layer , best focus, best soundstage in front of your listening position. Twister The Perfect Storm provide the best sweet , mellow Mid range. Best natural sound full with Harmonic and body. And a Tight, detailed, Slam Bass with Best Dynamic you can get. The most important thing is It will give you the most natural , beautiful Music you can get from your system. Twister The Perfect Storm made from .99999 purity SOLID SILVER. 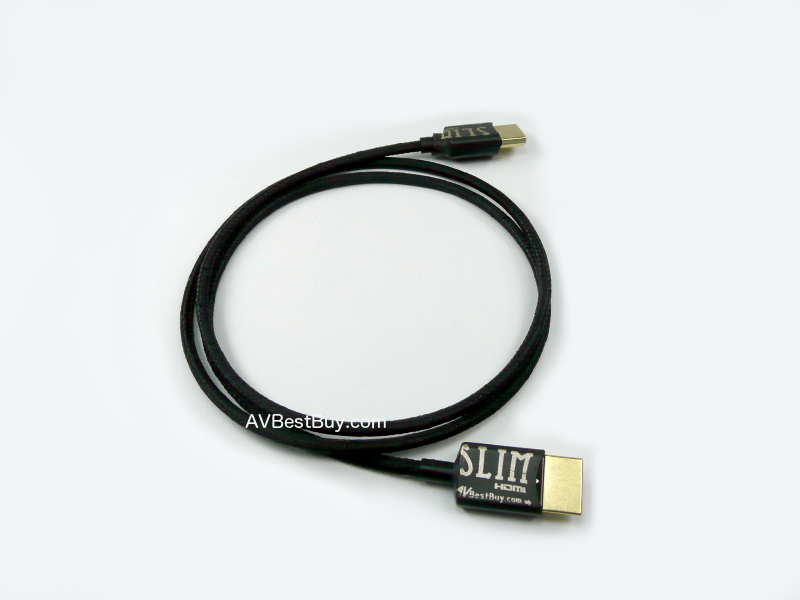 Use the best RCA connector from KLE Absolute Harmony. This is the BEST Silver audio interconnect you can get for the money. If you belive that The BEST cable made from The BEST materiel. Not the AD, not the review, not the package, not the pretty girl in Audio show. And you trust in your ear. We dare you to audition this cable in your system. 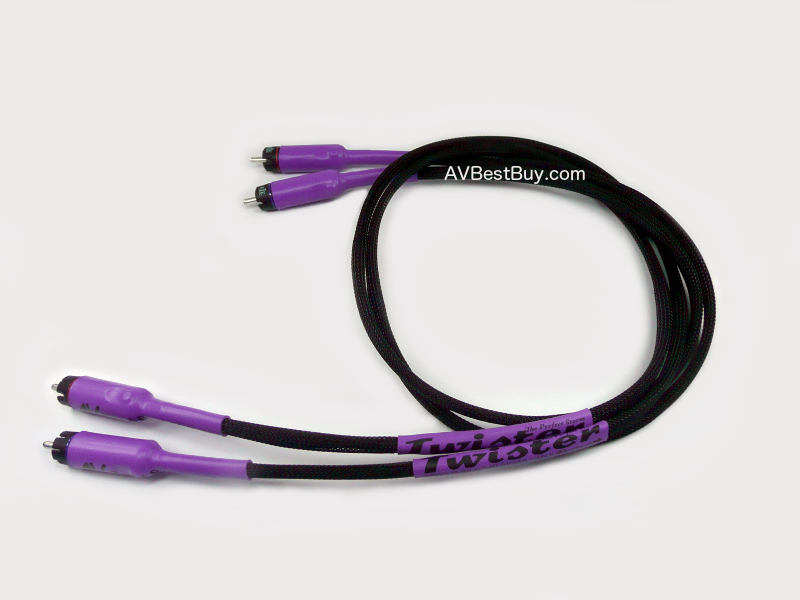 Compare it to any cable at any price and see for yourself what Twister The Perfect Storm really is.